2 healthy ways to have pizza for breakfast (or lunch or dinner)! This recipe is all the flavors of pizza on an egg crust so it’s 50% omelet / 50% pizza and 100% delicious. You’ve probably heard that breakfast is the most important meal of the day. 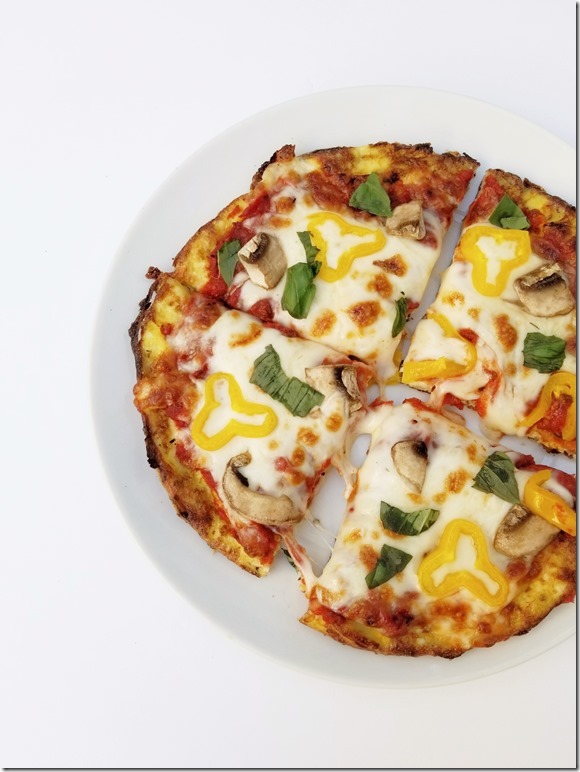 And you might have also heard that pizza night is the most important dinner of the week (anyone else do pizza night on a weekly basis?!). 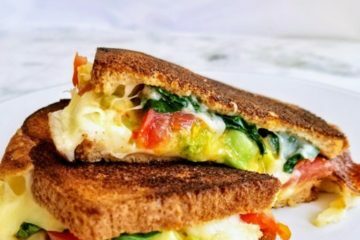 So I’ve combined two of my favorite things for a delicious and healthy meal any time of day! 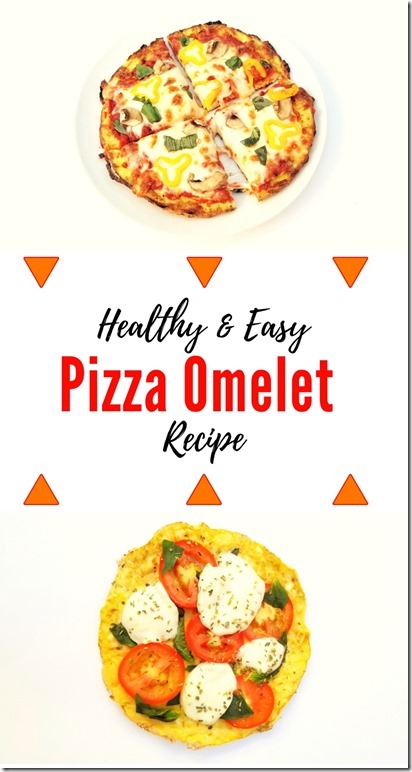 I made 2 versions of this Pizza Omelet! There’s the usual favorite pizza recipe with sauce and shredded cheese and a Margherita version with tomatoes and fresh mozzarella. 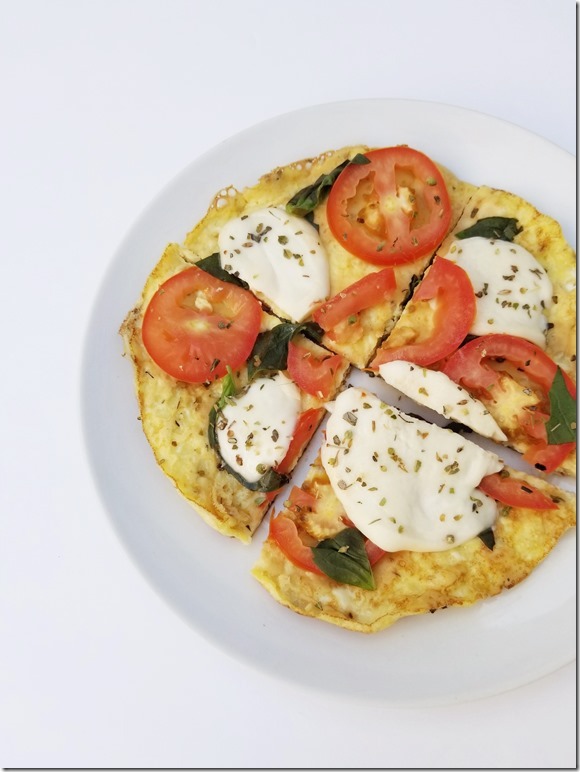 I’m loving this dish because I don’t usually think of pizza as very healthy or light – but this pizza has an egg crust and low fat mozzarella cheese for protein AND can pack in as many vegetables as you want (or can fit on top). I’m a big fan of starting the day with a good amount of protein and fat to keep me full until lunch. 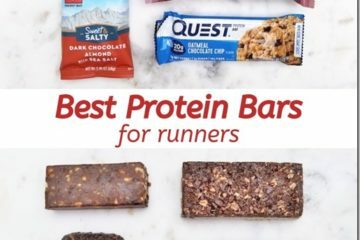 And I try to eat a protein packed breakfast because I workout in the morning and want a good combo of protein and carbs to refuel. Directions: Whisk eggs, egg whites, milk and seasoning. Grease skillet with butter and place on medium heat. Add egg mix to skillet, cook and carefully flip so both sides are cooked through. Remove from heat and top with pizza sauce, cheese and your favorite pizza toppings. Place under broiler for a couple minutes so cheese melts. Watch it carefully as it will melt quickly – it might just need 90 seconds depending on your broiler. Remove from heat and top with tomatoes, mozzarella, basil and oregano. Serve immediately. 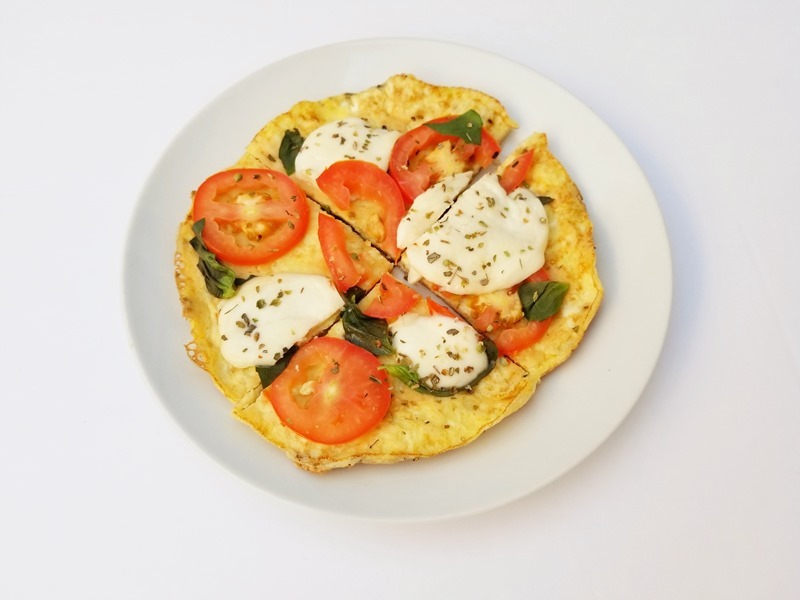 Tip: Make a Tomato and Mozzarella salad with the leftover mozzarella, basil and tomatoes. It’s a delicious and super pretty side dish or appetizer. Remember to look for the Real California Milk seal when shopping. And get more information on Real California Dairy on their website here. Question: Which pizza would you prefer – Original or Margherita? I’m super careful about it and I think I use more egg than the recipe calls for so it’s thicker.